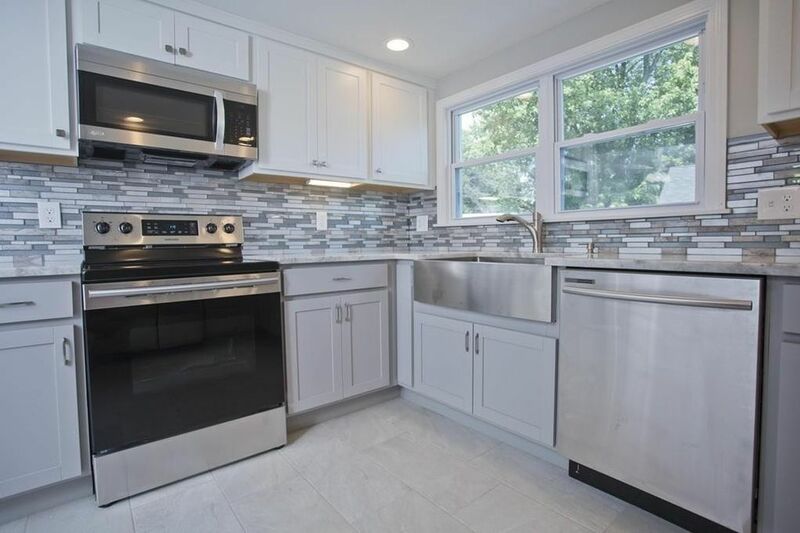 Isn't It Time You Call Home... amazing opportunity awaits you at this completely remodeled four-bedroom two-and-a-half-bath home. You'll love the stone floor in the entry, beautiful wood floors throughout living room, dining room first floor guest bedroom or family room use to your liking. Brand new kitchen featuring Stone tile flooring, granite countertop, farmhouse stainles steel sink, glass/stone back splash, stainless steel appliances. State-of-the-art finishes throughout, new vinyl double pane windows, new roof and two car garage. Amazing Master with walk-in closet dressing area and master bath featuring stone, tile finishes so much more... The only thing missing is you! !